RobertDouglas advised Ashford Hositality Prime, Inc. in securing a $51 million non-recourse senior mortgage to finance their acquisition of the 80-room Hotel Yountville with a national commercial bank. The low leverage financing request, along with a publicly-traded institutional Sponsorship group, drew strong interest among lenders, which created very favorable terms and structure for the Sponsorship. 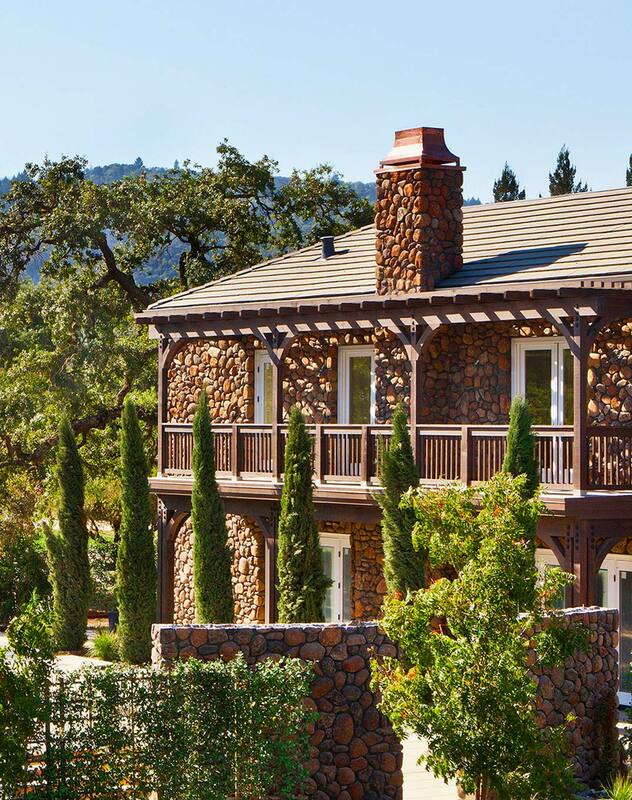 Built in 1998, the luxury boutique Hotel Yountville features 80 guestrooms and suites across just over four acres in downtown Yountville, and is located within very close proximity to the Sponsor’s other Yountville property, Bardessono. In 2016, Hotel Yountville was featured on Travelers’ Choice 2016 “Top 25 Hotels – United States” and has been featured in other major publications such as Conde Nast Traveler, San Francisco Magazine, USA Today, Sunset Magazine, and Wine Spectator.